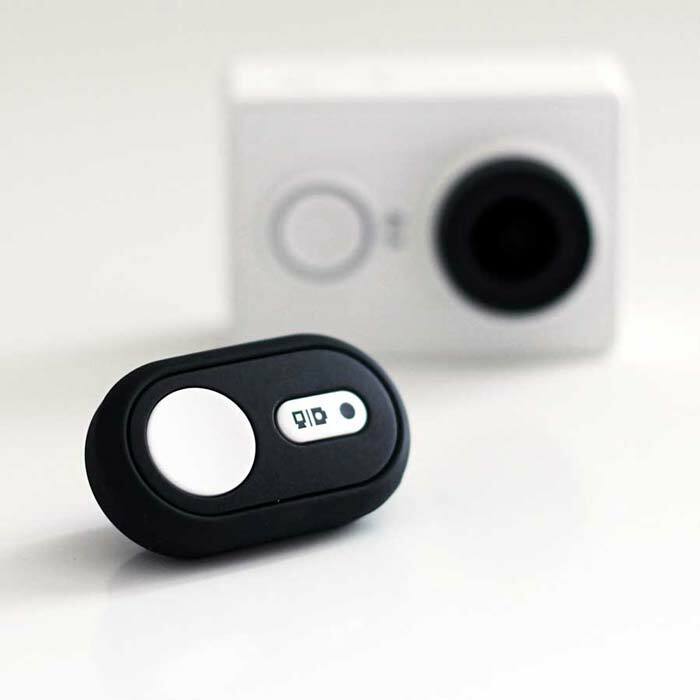 Xiaomi Yi Bluetooth Remote is compatible for all Xiaomi Yi Cameras. Compact size is perfect for you to get the selfie at any angle. 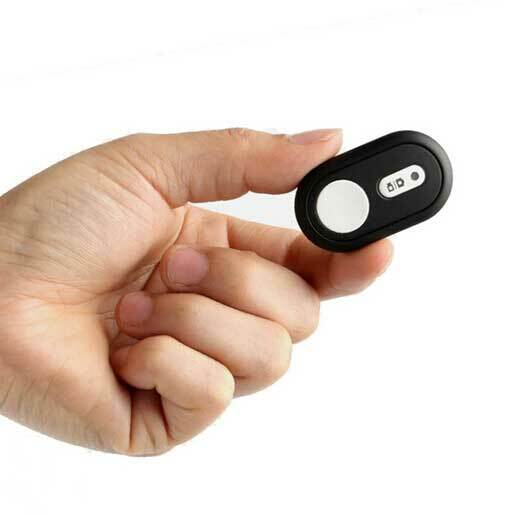 You can go anywhere and enjoy memorable moment with this portable wireless Xiaomi Yi Bluetooth Remote. Portable, stable, compact and lightweight. Made of high quality silicone, effectively prevent slippery, more comfortable. Bluetooth V4.1, wireless control, low power consumption, high-speed without delay. Built-in button battery replaceable which can be used for a whole year. 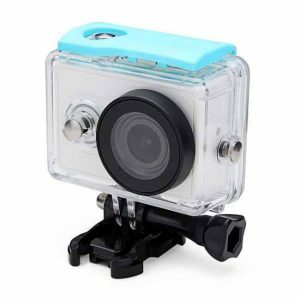 Support photo and video taking, can be easily manipulated by one hand, better stability and higher transmission efficiency. Perfect for traveling, hiking, camping, weddings, parties, beach, concerts, sports events, etc. 1. 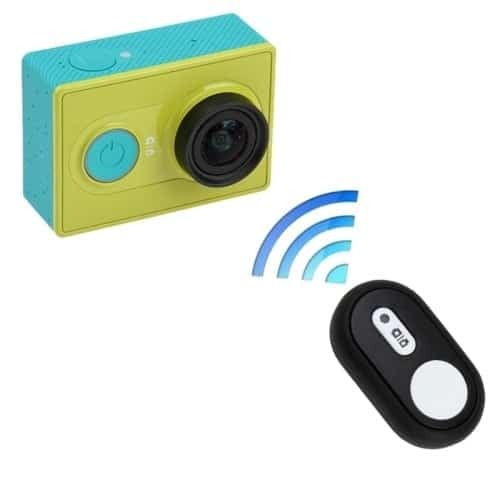 The mini Bluetooth remote is just for Xiaomi yi cameras. 2. 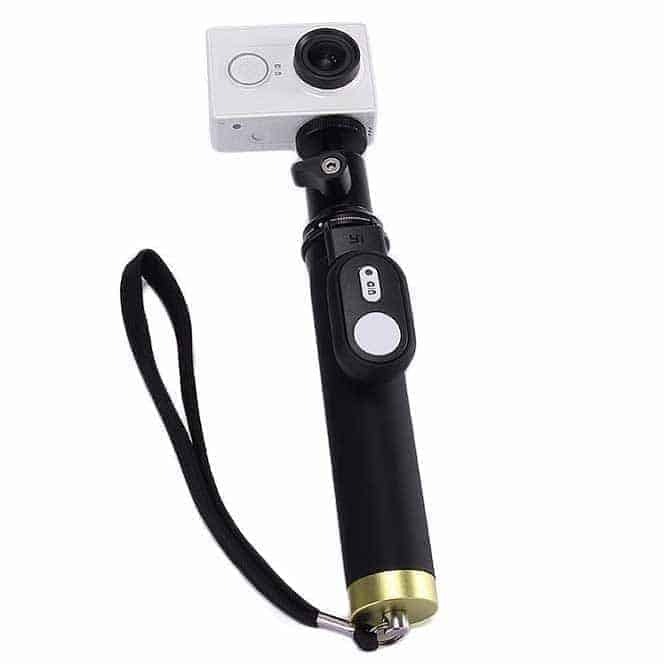 The mini Bluetooth remote can be matched with Xiaomi yi selfie stick. 3. 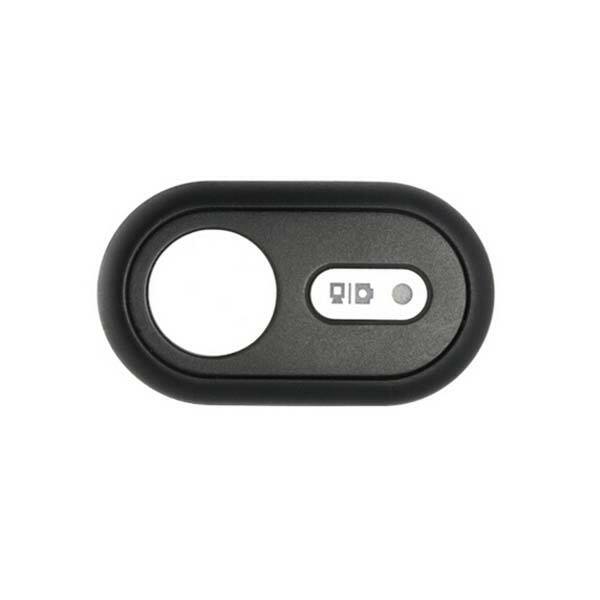 If you want to use the Bluetooth remote control, you need to upgrade your Xiaomi yi camera firmware to 1.1.0 above. Note: Camera & Selfie Sick sold separately.